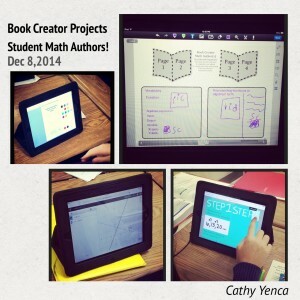 Last May, my students took Book Creator for a test drive. As the school year came to a close, student-authored review eBooks seemed like a worthwhile task to try. Students learned a lot about working cooperatively, using new apps, and presenting mathematics using unique strategies in ways that would potentially teach someone else. It was a good thing, and you can read about it here. Since then, I tried firming up the project a bit by structuring my expectations, designing a detailed scoring rubric, and housing necessary resources neatly in an iTunes U course (you can find it published on iTunes here!) This time our purpose was to create multi-media lesson books – study guides, if you will – that collectively address the learning targets we’ve studied in Algebra thus far this year. These guides are to serve as an additional resource to help all algebra students prepare for semester exams, and more importantly, deeply understand mathematics and be able to effectively communicate about it. 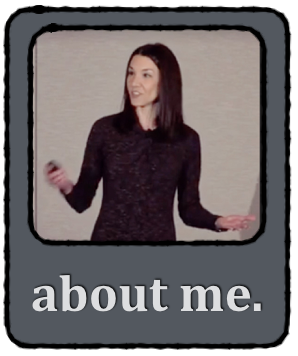 This time, I required a specific number of student-created videos, recorded sound clips, and images in each book. I made storyboarding mandatory, which encouraged students to research and review first, making the math content unquestionably the #1 priority of the project. I allowed students to work alone, in pairs, or in groups of three students. I divided up the learning targets, printed the target spreadsheet, chopped and folded up each target slip of paper, and had students randomly draw topics for their books. While some elements of choice were taken from them, they still had plenty of room for creativity and choice through designing the pages, using various apps to create media, and deciding who to work with (if anyone). 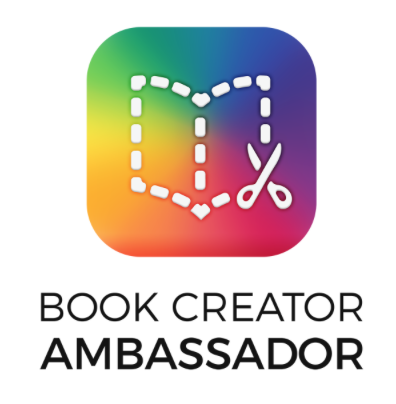 As students enrolled in the iTunes U course and began carefully considering the provided resources in their self-chosen groups, I knew the quality of these books would be improved from my first run with Book Creator last year. With a deadline of 11:59 p.m. tonight, books are still rolling in 😉 and as I review them, I’m sharing them through a ThingLink so students also have real-time access to their work and the work of their peers. The eBooks are not perfect, and many have those algebra errors that might make us cringe a bit, but remember this is the first time most of these students have created something like this. This is evidence of their thinking. These books represent my students’ voices in ways they couldn’t necessarily share them in the past. On 12/12/14 as students received their scored rubrics and written feedback comments and suggestions from me, they wanted to continue editing and improving their books. This ThinkLink serves as a “working document” of sorts as students resubmit their books. 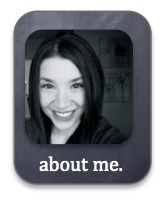 Before handing back rubrics, I let students know that some projects may not be embedded in the ThingLink yet. Reasons ranging from too many math mistakes to distracting (think: silly) visuals kept some submissions from being included. My observation was that students cared more about whether or not their books made the cut than they cared about their “grades”. I found that to be very interesting. I conferenced with each group as a follow-up to talk through my rubric comments (and interpret my horrible cursive if they couldn’t read it, HA!) and we decided together what changes needed to happen in order to make better books. I love that they want to improve and correct their projects. Learning. Is. Happening. 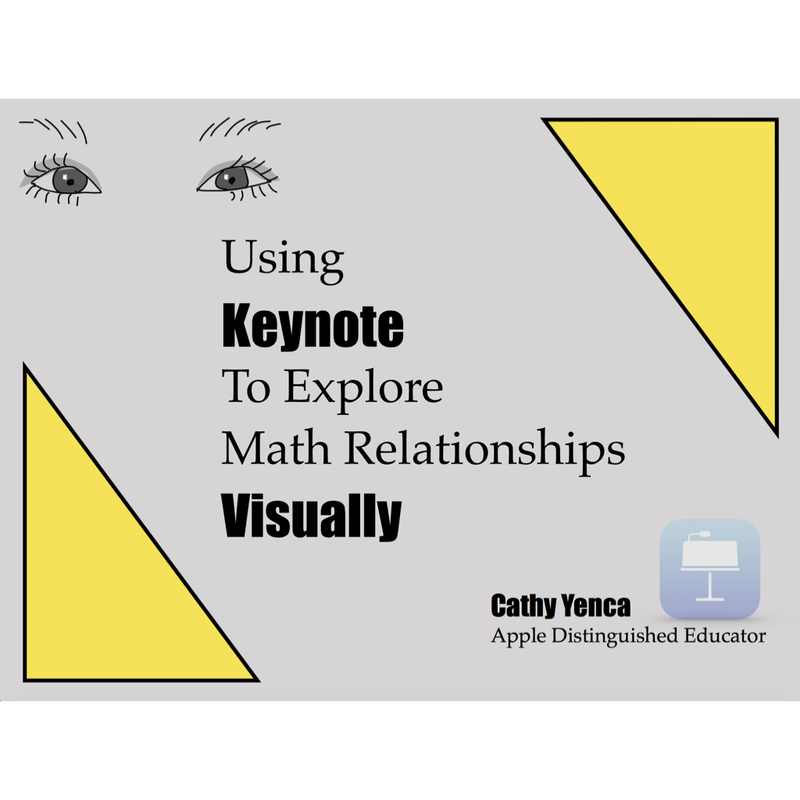 This entry was posted in Algebra 1 and tagged Algebra, assessment, Book Creator, communication, Desmos, Explain Everything, iBooks, iPad. Bookmark the permalink. Other than the quality of presentation possible now (including audio and video), I was struck by the resources listed at the end of each book. Do you think this project will help them see those as sources for learning on their own and/or is that already passée? In my own wandering around the net, it has become clear that there are so many tremendous resources available for learners. My main goal with my kids is just to encourage their own curiosity and help point them in the right direction when they want to explore something. Thanks so much for this post, and the previous one you linked to. I have been thinking about doing something like this since I first downloaded Maths Our Way, created by Jon Smith’ (@theipodteacher) students. Time is always an issue and I wasn’t sure how to approach it to make sure the time was well used. My students already create short videos using apps like Explain Everything & VideoScribe, but, like you I would also like them to compile this work into short books that they could share for revision. Your reflections are really helpful. I write ITunes U courses for my yr 7 class, so this medium is familiar to them. I am looking forward to you publishing what you provided for your students. It’s also interesting to me that a lot of the content your students are covering (quadratic formula for example) would not be covered in Australia until yr 9 or 10- students who are 14 or 15 years old. Thanks for your perspective! I’m hoping to follow-up with the published iTunes U link this month sometime. Terrific. I look forward to it. The files themselves are .ePub files, best viewed using the iBooks app. I hope that helps!